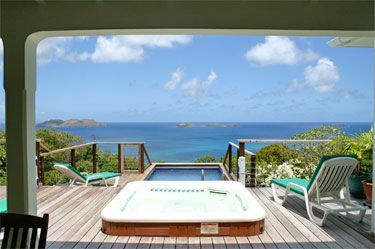 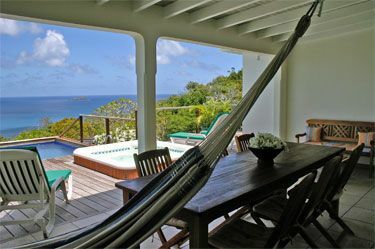 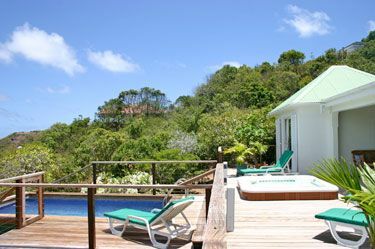 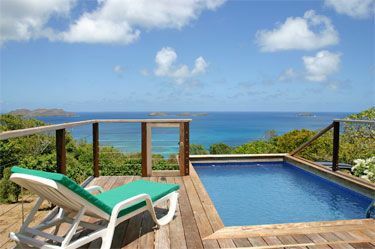 Located at Petite Saline-St Barth, in a very quiet part of the island, Villa VLLN offers a wonderful view overlooking the ocean. 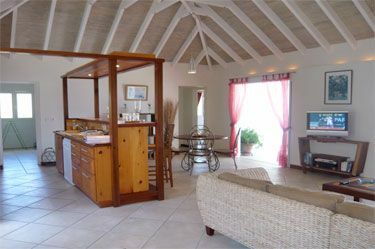 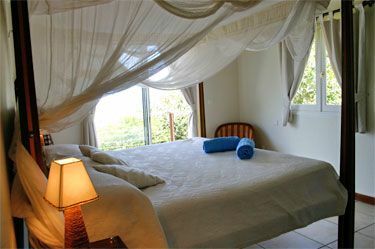 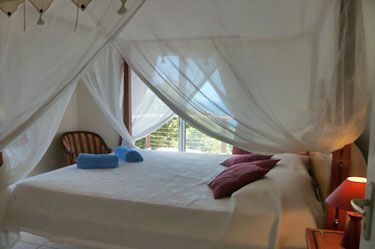 The two bedrooms are located on each side of the living-room, ideal for two couples. 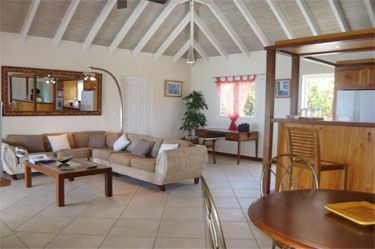 Very cute little home with a lot of comfort for a peaceful and very relaxing holiday. 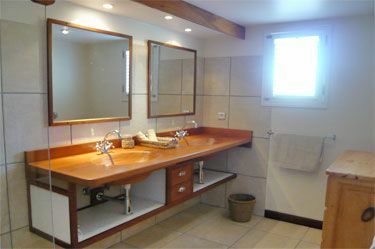 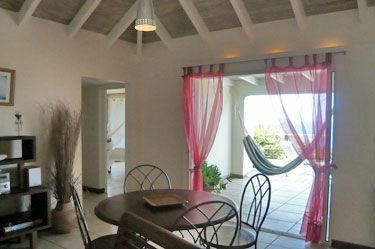 You will enjoy the magnificent view from each rooms of Villa Villon.